Welcome to the resource center for the FMC-CE Card! 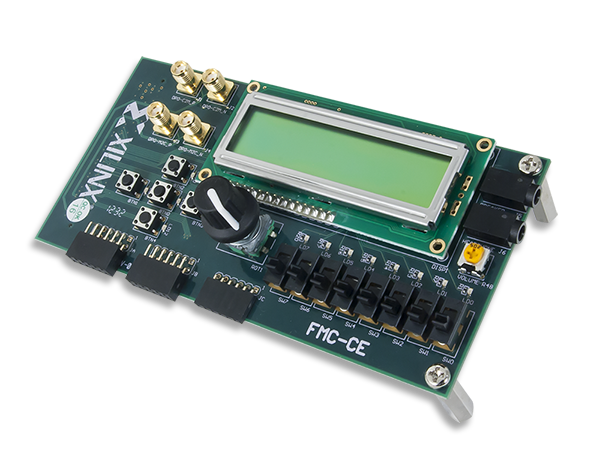 The FMC-CE card is meant to be used with a Xilinx demonstration/evaluation board equipped with an FMC connector. This board extends the I/O capabilities of the base platform and provides an I/O consistency among various platforms.